Real New Zealand made sheepskin boots that look great and feel even better. Once you have discovered our Kiwi made sheepskin slippers, you'll wonder how you ever managed without! The tactile appeal of genuine sheepskin makes it difficult to resist running your fingers or toes through the silky soft wool fibers. Babies settle into the warmth and comfort of natural lambskins, crying less and sleeping more. Discover our full range of sheepskin mittens, hats and accessories for winter warmth and style. Luxurious sheepskin hats are great in the extreme cold and particularly excel in windy conditions. 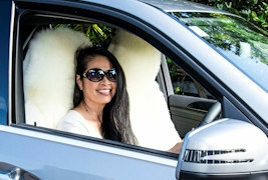 Genuine sheepskin car seat covers - keep you warm in winter and cool in summer. Premium sheepskin pillows/cushions made here in New Zealand. At Kiwi Sheepskins we specialise in supplying top quality, luxurious, sheepskin products including sheepskin rugs and sheepskin slippers to customers around the world. Our sheepskins are warm, safe, natural, and crafted to exacting standards with attention to detail. 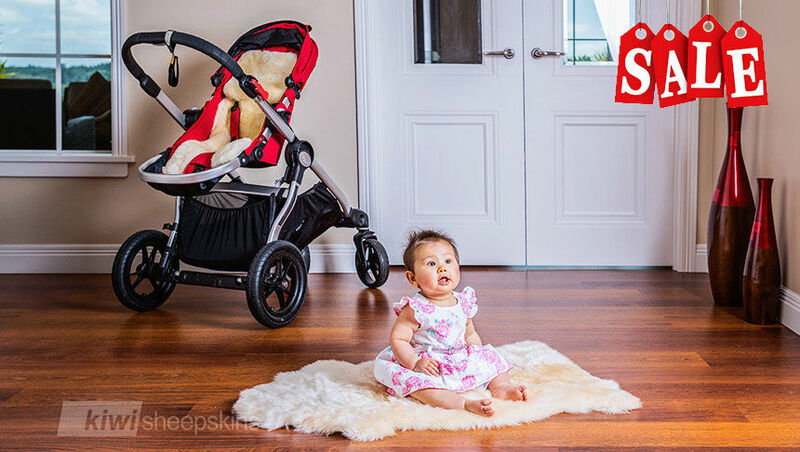 Kiwi Sheepskins are ideal for the whole family and come with a 12-month warranty. 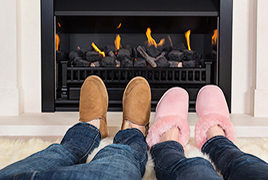 Our sheepskin slippers, rugs, boots, gloves, hats and more have been loved by discerning customers for over 16 years, with our outstanding sheepskin range there is something for everyone. Prices include international Air Mail postage! I was shopping for some versatile boots that are warm and look good, but can also stand up to the rough extremes of the high desert. I looked at different brands and then decided to order the Ultimate Kiwi Sheepskin Boots Mid Calf with the sturdy sole because every surface here is rough and sharp. I just put them on and these boots are everything! Comfortable, warm, nice looking, sturdy without looking industrial, and I ordered them late Tuesday afternoon (which was Wednesday there) and I have them on Monday! From New Zealand to Arizona!! Don't wait a day, order them now.Thank you! Just wanted to e-mail to say how pleased I am with my sheep skin boots, delivery was in just under a week, which is fantastic, as I'm on the other side of the world! They are extremely warm, durable and comfortable and I wear them all the time! Thank you, I'm really impressed. I recommend everyone to buy a pair. GREAT!!! **This** is what I was remembering and they are even greater than the other ones I got 10 years ago. I love the Velcro for adjustability. FAST shipping!! It took just a week to get half way around the world. I'm very impressed. Easy ordering too. With shipping included, I paid the same stateside for a short-trim product that I was NOT at all happy with and for the same price, pretty much. Now that I know this is what I'm looking for, I will be ordering from you again and will tell everyone about you. Now... do the lambie's come in king size?! I want one for me!! Thankyou for a wonderful service. The slippers are beautiful, they are a present for my husband for Xmas, he will be delighted. The service was fast and efficient. Thankyou again, I will certainly recommend you to my family and friends and also use you again, I love your boots! What a brilliant company to work with, congratulations!! My order arrived on Friday 2nd Dec and I am delighted with my goods, although my daughter has now "borrowed" my new boots and I will probably have to order some more, which I shall do with great confidence. A very efficient service and helpful to receive immediate feedback. Many thanks. We have published over 750 feedback reviews, see customer testimonials and product details page.